Lawrence Pirie was born in 1900 to Thomas and Agnes Pirie of Thamesford. 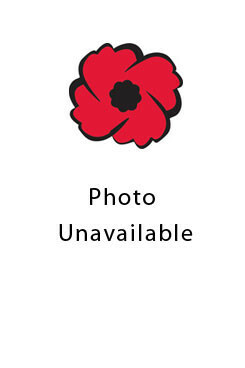 He served in the 168th Battalion, Canadian infantry (Manitoba Regiment. He died March 18, 1916 and is buried in North Oxford (Banner) Cemetery.